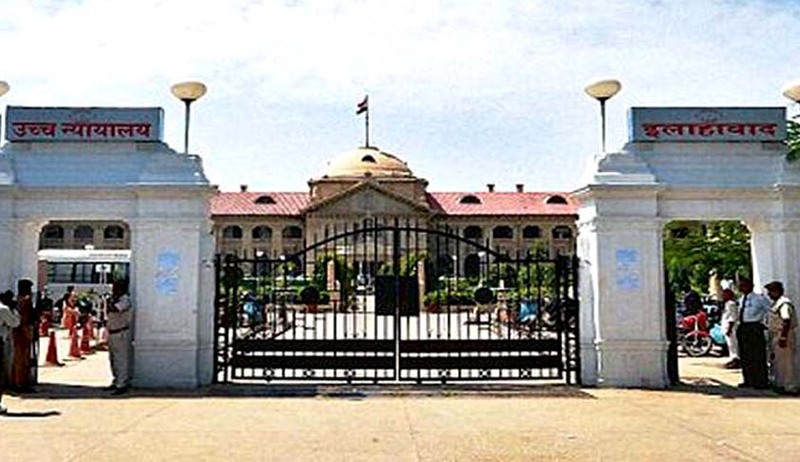 The Allahabad High Court has recently held that the departmental proceedings are quasi judicial proceedings and the inquiry officer functions as quasi judicial officer. “He is not merely a representative of the department. He has to act as an independent and impartial officer to find out the truth,” said Justice Devendra Kumar Arora while quashing a dismissal order passed by inquiry officer in a departmental inquiry. “The major punishment awarded to an employee visit serious civil consequences and as such the departmental proceedings ought to be in conformity with the principles of natural justice. Even if, an employee prefers not to participate in inquiry the department has to establish the charges against the employee by adducing oral as well as documentary evidence. In case charges warrant major punishment then the oral evidence by producing the witnesses is necessary,” said the court. It found that the inquiry officer has adverted to the charges and, on the basis of documents, found the charges against the petitioner as proved. The high court observed that where no witnesses are examined and no exhibit or record is made available but straightaway the employee is asked to produce his evidence and documents support of its case, it is illegal. It is the onerous duty of the inquiry officer to examine the witness in support of the allegations and thereafter give an opportunity to delinquent to cross-examine those witnesses and to lead evidence in his defence.